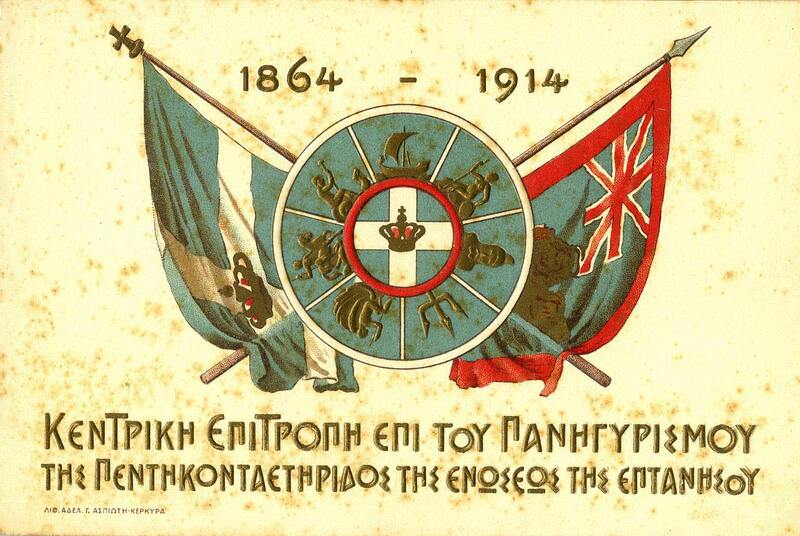 On the 21st of May 1864, the British ruled Corfu and together all the Ionian Islands, following the London Agreement and the Ionian Parliament’s resolution, united with Greece. In fact, it was a gift of the British crown to the new King of Greece George A ‘. The London Agreement was made in accordance with the requirements of British diplomacy and the agreement of the then great powers, while Greece did not even participate in the talks. 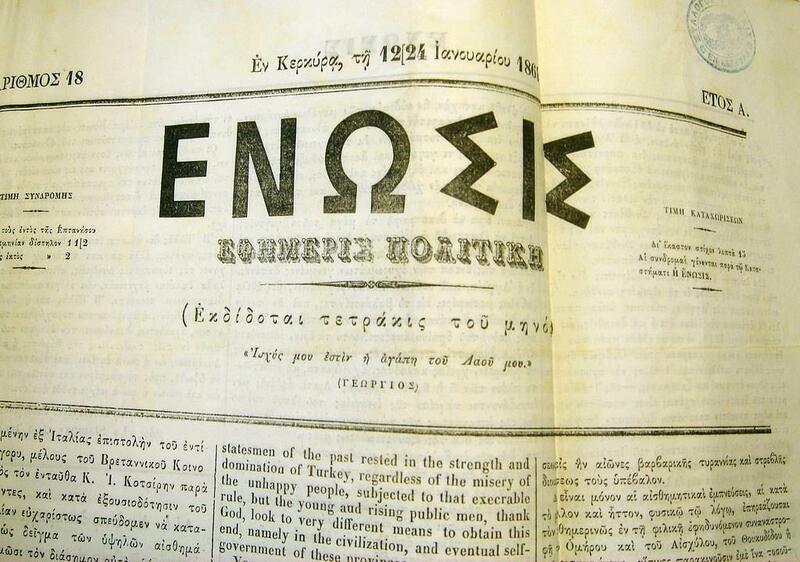 And the vote in the Ionian Parliament was more symbolic than essential, the decision was taken. The Agreement for the delivery of the Ionian Islands provided some very severe conditions for Greece, which undertook and agreed to pay many compensation to foreign governments, companies and individuals. 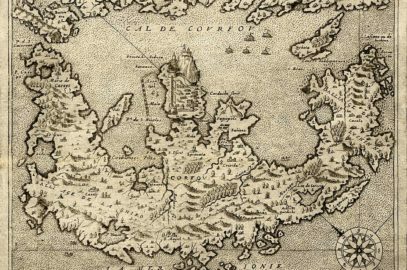 There were also disagreements and unrest because of the fear that the Ionian Islands would lose their good financial position by joining a poor state. 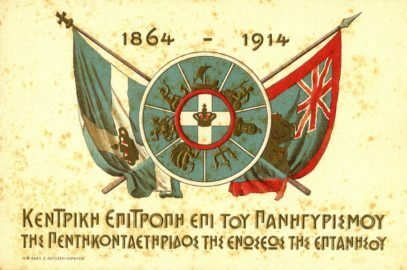 The opposition of many of the Eptansians to the Union was well known , especially in Kefalonia and some Corfu villages. 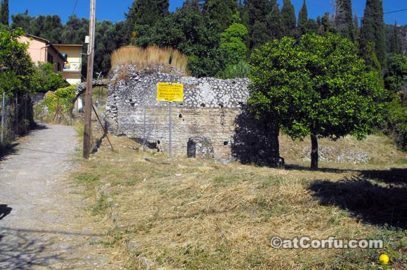 It was one of the most important turning points in the history of Corfu, the turbulent historical past of the island ended, so ends the prominence of Corfu as capital of the Ionian state. 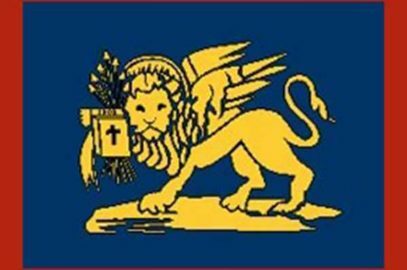 Since then the historical course of Corfu and the Ionian islands is common with Greece. 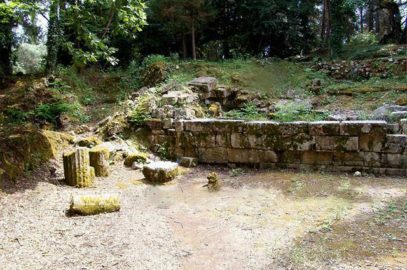 The newly established Greek state could not afford the existence of two centres of economic and cultural strength, so in the battle with Athens Corfu lost and after just 40 years became a Greek provincial town. 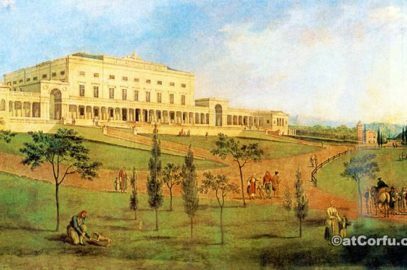 This was done by removing from the islands many important infrastructures, such as the power plants of Corfu transferred to Piraeus, the closure of the Ionian University, the abolition of the Ionian Parliament along with the degradation of its building, important changes in the prosperous banking system of the Ionian islands and many more. In conclusion and after a few years it was obvious that the union was disastrous, especially for Corfu, which from a thriving former capital became one of the poorest and most neglected areas of Greece. It was much later in the 20th century when, due to the natural beauty, the fertile soil, the rich cultural heritage and the energy of the Corfiots, the island recovered initially with a flourishing of the local industry based on agricultural and livestock products and later with the booming of tourism industry. Today, although in the midst of the economic crisis unfairly and maliciously imposed on Greece, Corfu is always, at least financially, a step above the rest of Greece. The island’s economy is now almost entirely based on tourism, but the island has great potential to support its economy in other areas too. Its rich soil and resources are more than enough to support any other economic activity. 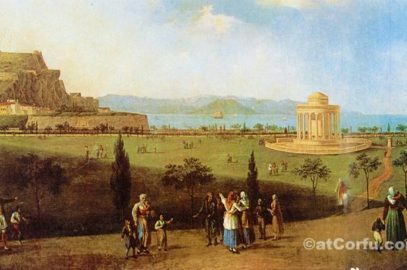 Corfu has always retained its unique identity, this helped the memories of the past to remain and strengthen, and they are the ones that make Corfu unique, a Greek island that does not look like the others.